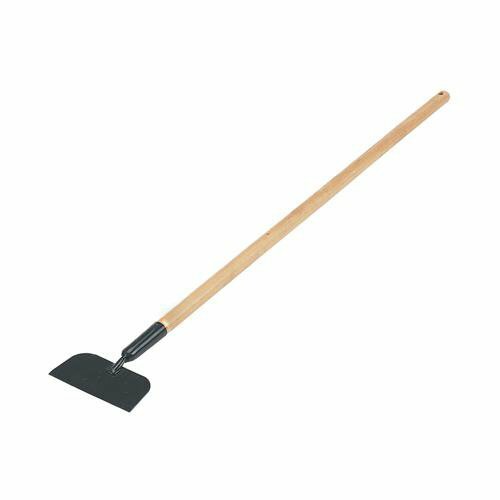 Floor Scraper 180mm;180mm heavy duty floor scraper with long wooden handle. ;Ideal for cleaning floors prior to fitting floor coverings. ;Overall length 1300mm.